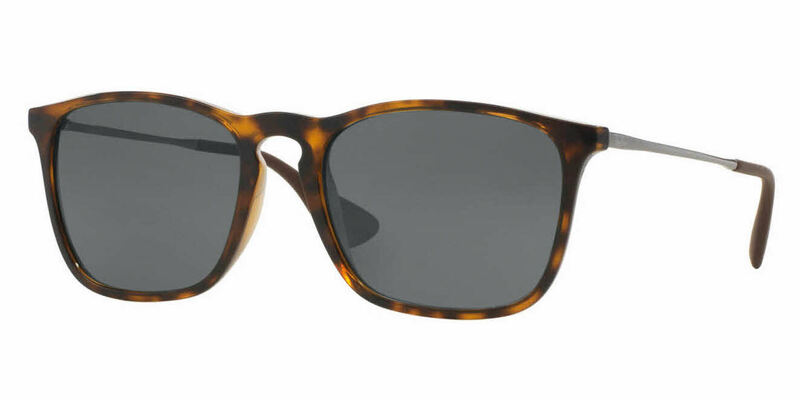 I really like these Ray Bans, except the frames were bigger then I thought. The prescription was perfect just how I ordered but I didn't do a good job of how big the frames were. Would recommend you research the frame size that is listed . Great quality. These are the most comfortable and lightweight sunglasses I have ever worn, even compared to other Ray-Bans such as classic/new Wayfarer and Clubmaster styles. They also look good so I don't have to worry about changing my glasses depending on if I'm working hard and sweating or if I'm just relaxing. Great Ray Ban quality, still a relatively new design. Lenses do not say "Ray Ban P" in the corner. Wish they had backside AR as an option. These are the best sunglasses I've owned. I love the style and the fit. Nice design, light materials. Just what I was looking for!